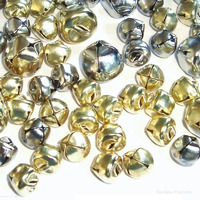 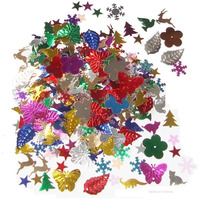 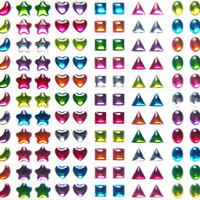 Embellishments for decorating children's art and craft including sequins, gems, trimmings and buttons. 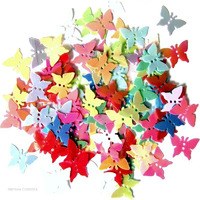 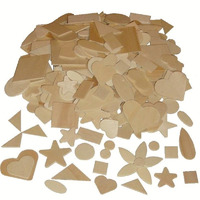 Use for cardmaking, making pictures, sticking on to collage or textile work. 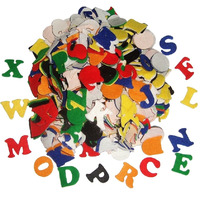 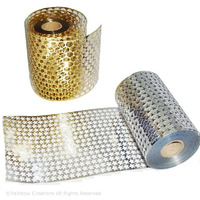 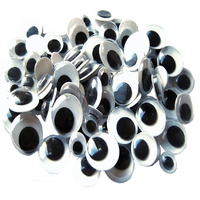 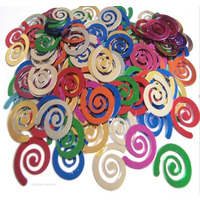 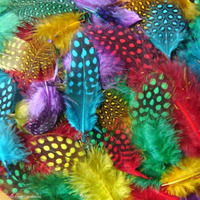 They are suitable for crafts with children and adult crafting too.